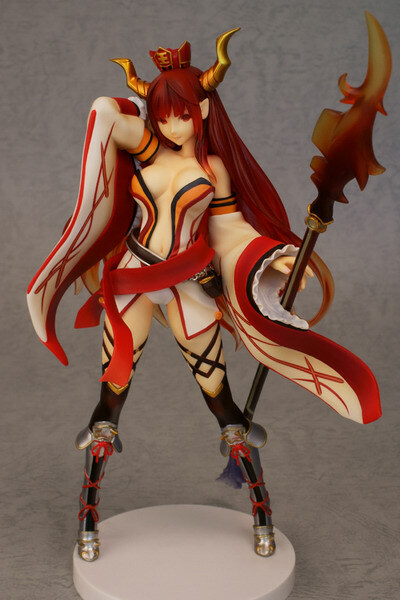 May 18th, 2013 By: GGT Category: 2013/09 release, Figure News. 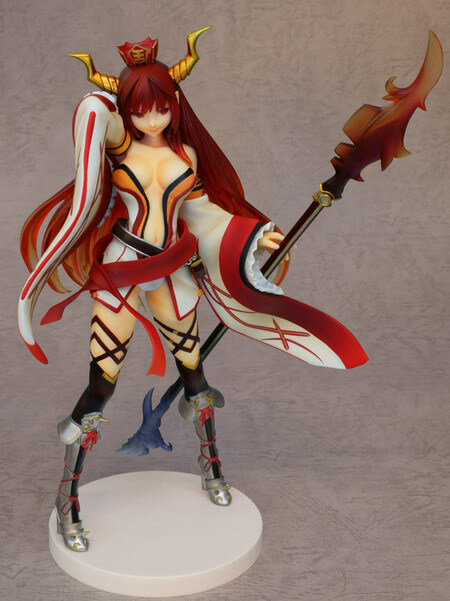 Kaitendoh is going to re-release the CROSS x CREATE vol.1 Enma ( 閻魔 ) 1/8 PVC figure from the Kaitendoh original CROSS x CREATE Series. Will be re-released in September 2013. 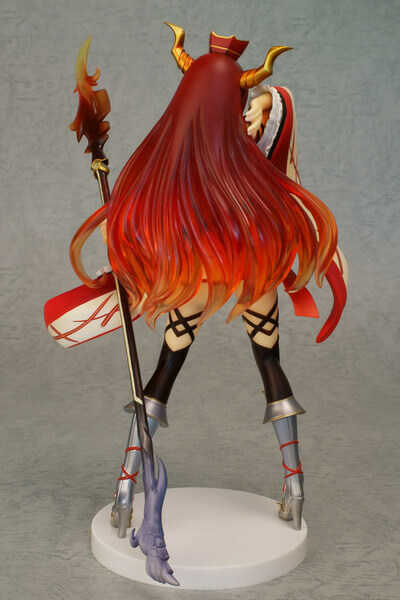 Around 220mm tall, 8,000 yen.